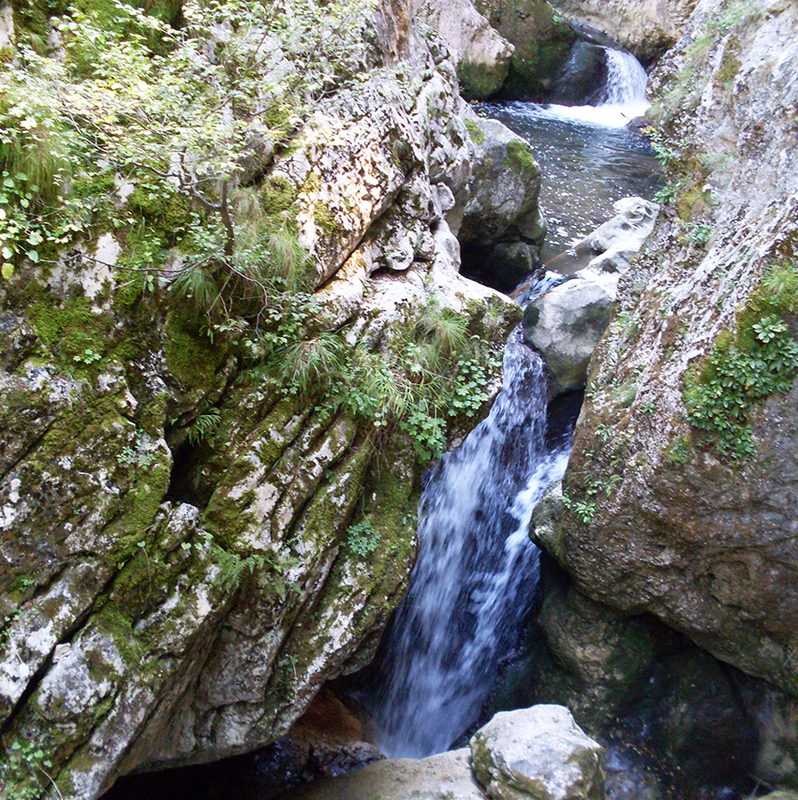 The beauty of the Buynovo Gorge may be appreciated from “a bird’s-eye view”, thanks to the creative ideas of the local tourist association which may be reached by off road rip with jeep. They have constructed what they call ‘The Eagle’s Eye’, a metal platform built on the precipitous cliff face of the ‘Saint Iliya’ Peak at a height of 1,563 meters, with an impressive view of the entire surround area. 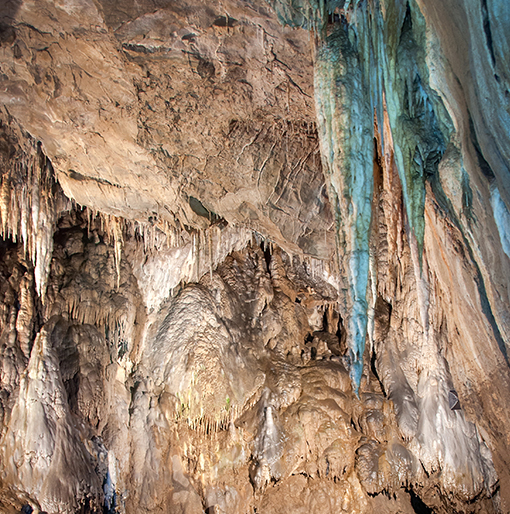 This is one of the most famous and most-visited caves in Bulgaria. 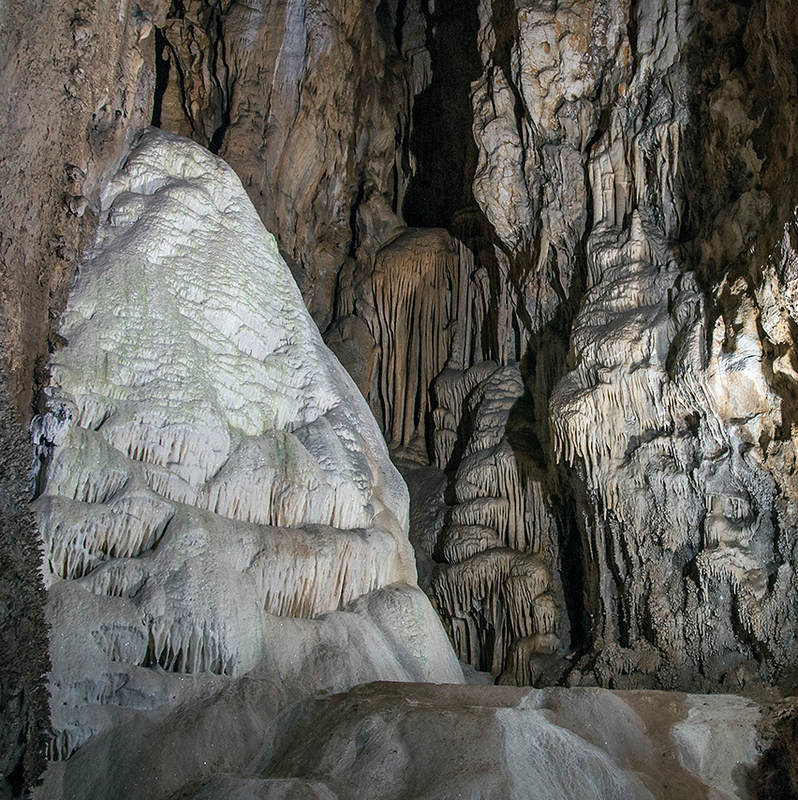 Its galleries extend to a length of 8,501 meters, which makes it the 4th longest cave in Bulgaria and the longest in the Rhodope. The temperature in the cave is between 6 and 8 degrees year round, and humidity is more than 90% (as in most caves). Beautiful examples of almost all kinds of cave formations can be seen there, but the cave pearls are the most impressive one. They have been formed as the real pearls are – a grain of sand, splashed in the water and embraces in calcite for many years long. The cave’s entrance resembles a devil’s head, and down its throat rushes a massive waterfall that from ancient times has captivated imaginations and given birth to numerous legends. The most popular of them is that Orpheus descended down this orifice to the subterranean kingdom of Hades, to seek his lost love Eurydice. 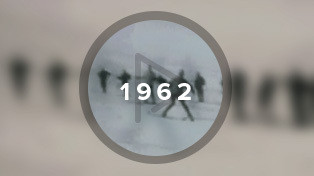 It was built in the buffer zone of the “Soskovcheto” sanctuary. The trail reveals natural phenomena and the biodiversity of the protected area. One may meet “The Venerable beech” – hundred years old tree with an impressive diameter of 4.2 meters. A panoramic platform is constructed on the route which can be used both for photo shooting and watching a beautiful views of the city of Smolyan and majestic Rhodope Mountains. 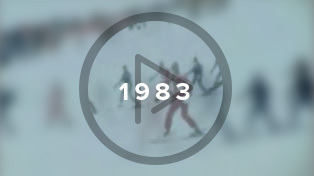 The route continues through spruce forests, crosses a wooden bridges and reveals a series of mountain streams. The road to the cave “Uhlovitsa” runs through some of the most beautiful places in Bulgaria, with ever-changing panorama of gorges, forests and meadows and numerous mountain villages scattered across. 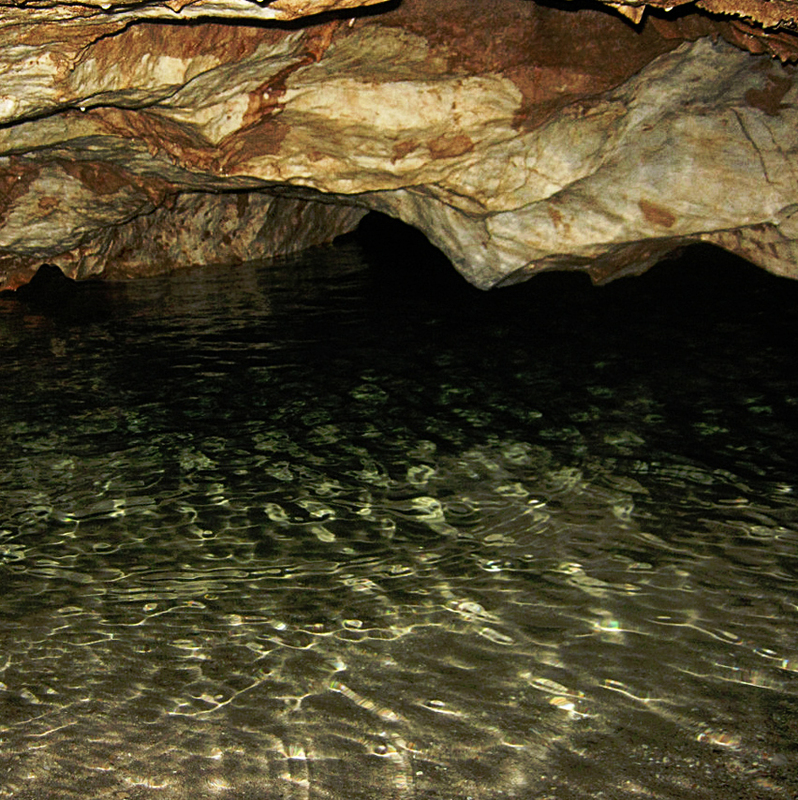 It is one of the oldest caves in the region with many beautiful formations resembling sea corals. 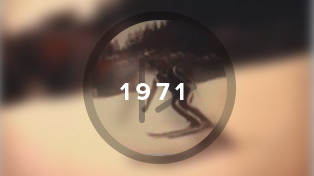 Its name came from the word owl – kind of nocturnal bird of prey. The cave is located at 1040 meters above sea level, it is 460 meters long and only 330 meters are well landscaped. The largest late medieval feudal castle on the Balkan Peninsula is situated in the villiage of Mogiltsa, Rhodope Mountain. The complex was built by three masters for 20 years – from 1820 to 1840, for the rich Turkish feudal Salih Aga and his three sons. The castle has 221 windows, 86 doors and 24 chimneys. dishes from Smilyan beans in the town of Smilyan. 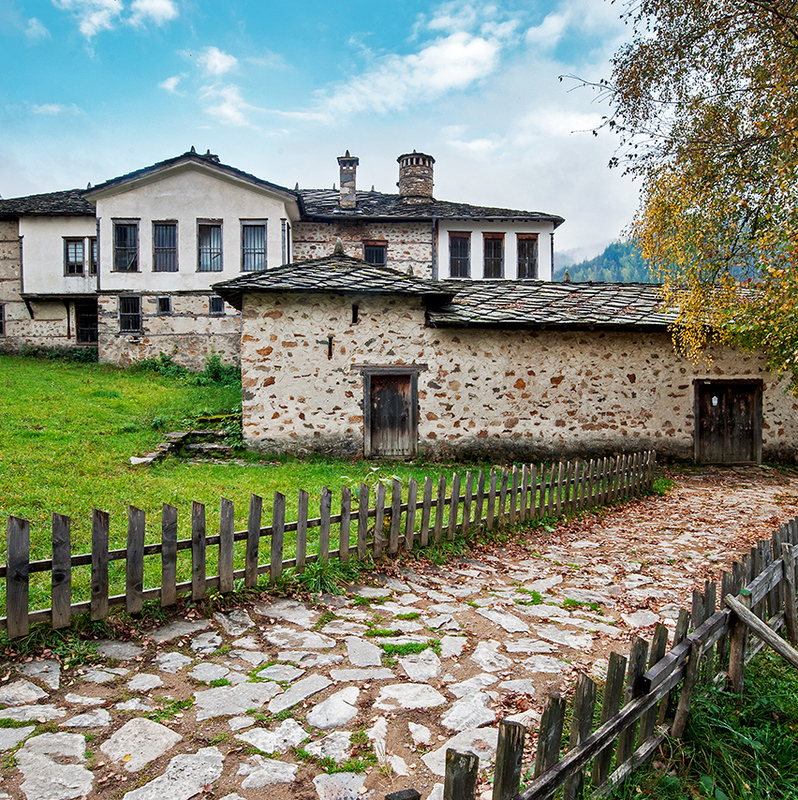 According to the history, Smilyan is one of the oldest settlements in the Rhodope Mountains. The town clock tower, a dairy farm, fishing ponds and the Museum of beans are some of the interesting places that may be visisted. the Greek border and 60 km southeast of Smolyan. You can enjoy an walking tour throughout the it and a visit to the Ethnographical Areal Complex. The complex includes an ethnographic museum, workshops and an exhibition of water equipment . After touring the complex juru, visitors may sit and relax in some of in town restaurants or drink a cup of coffee made on hot sand spun and served in a special way. 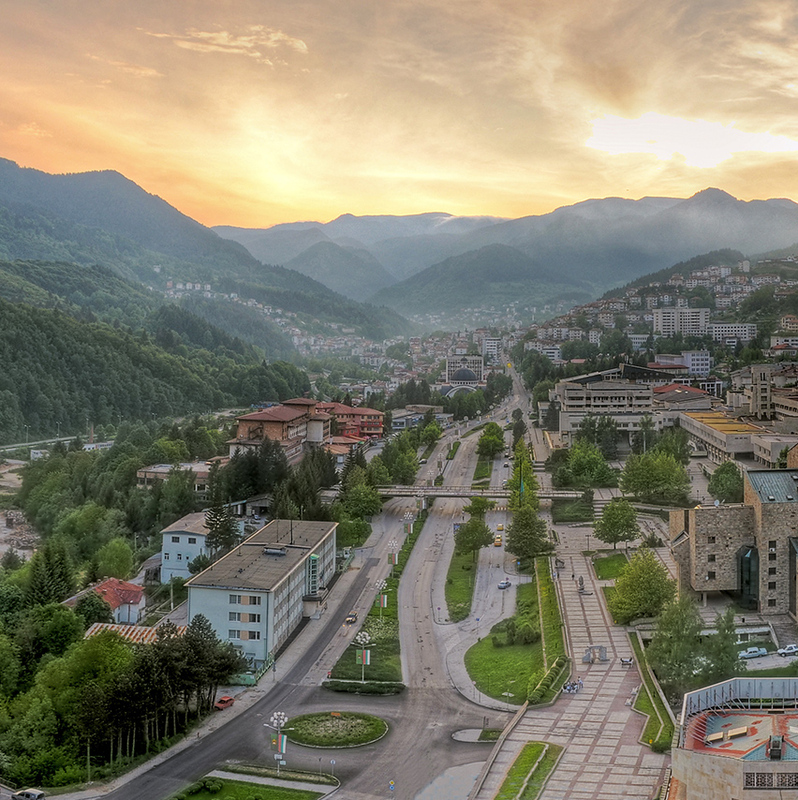 Smolyanski”, Regional history museum “Stoyo Shishkov” and Art Gallery are some of the remarkable places that may be visited in Smolyan. 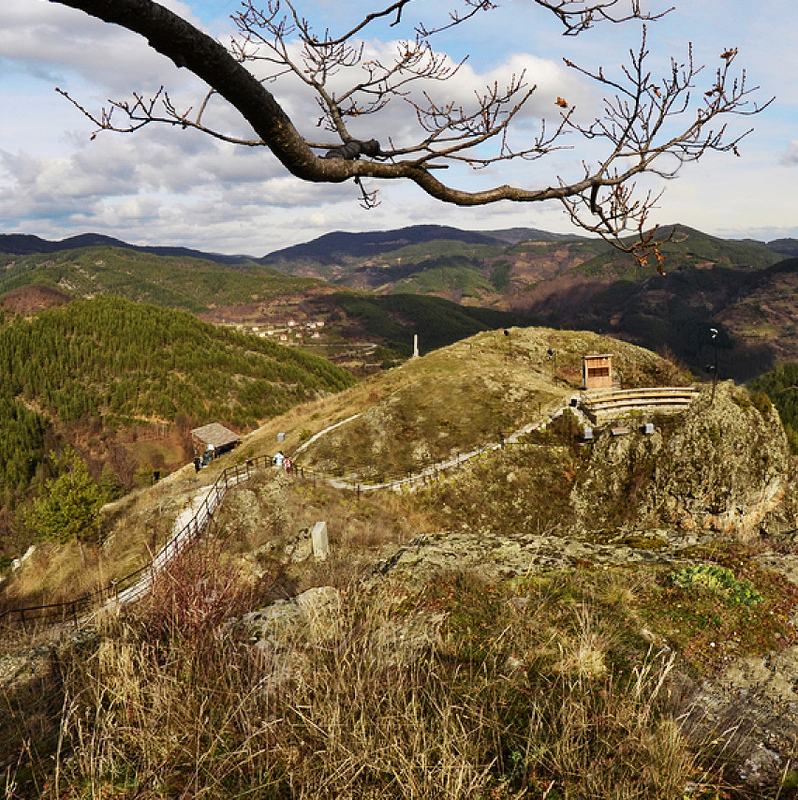 The ecotrail is about 750 meters long and leads to Bride rock (Sokolitsa, Turluka) – one of the the city symbols. More than 50 presentations may be seen in the Star Hall of the largest planetarium on the Balkan peninsula. The regional History Museum “Stoy Shishkov” and its permanent exhibition gives a lot of information about the region’s history. 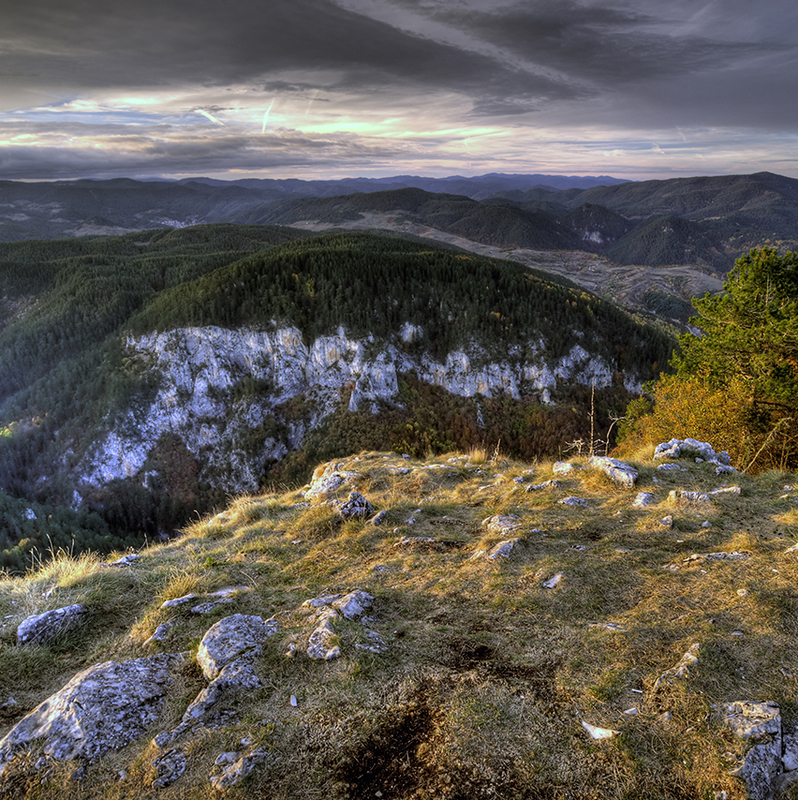 Rhodope Mountains at 1450 meter altitude, on the ridge of the Chernatitsa hill. 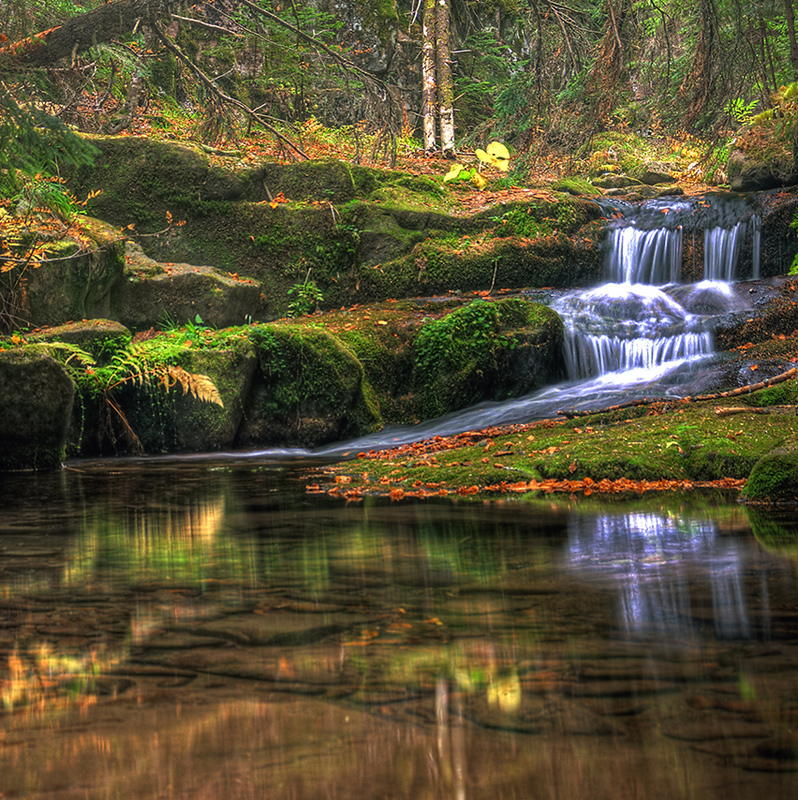 The landmark has been a protected natural site since 1949. 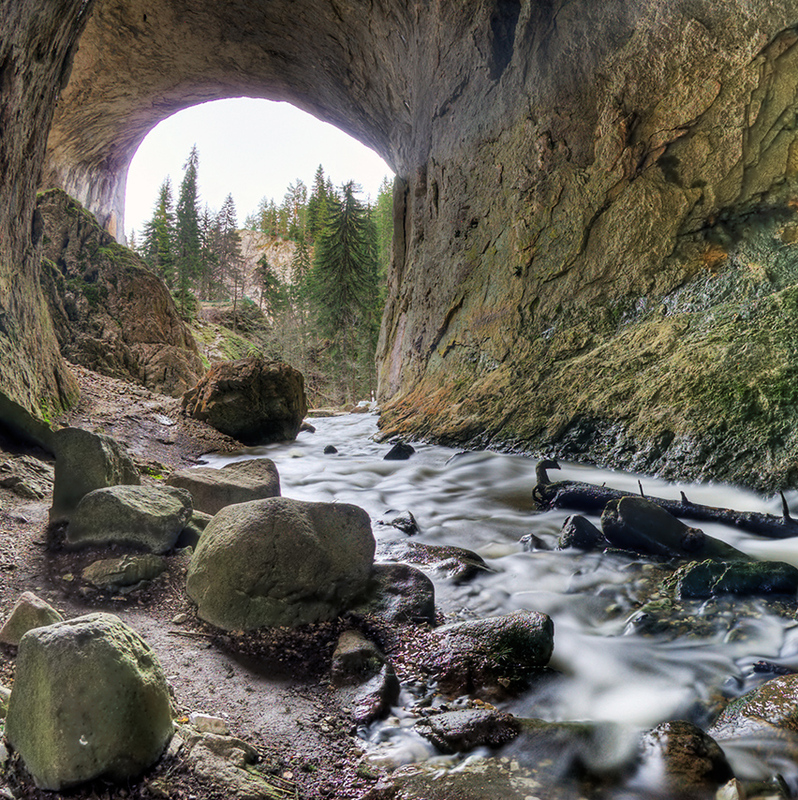 It consists of two natural rock bridges located in a pine forest on Aydar river gully. The Great Bridge is 12-15 m wide and 96 m long. It rises above the 43 meters deep and 45 meters wide chasm. 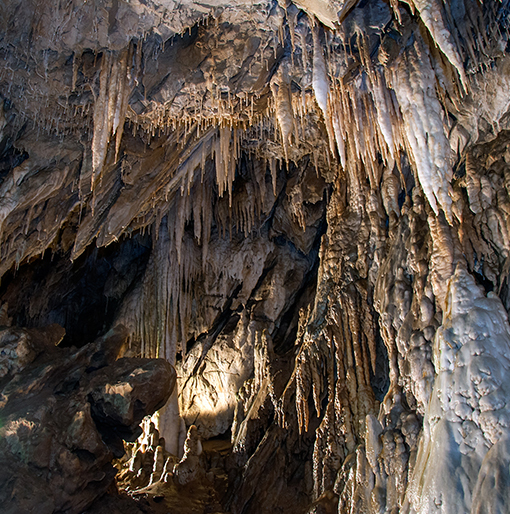 The unique Museum of Rhodopean Karst in Chepelare presents the beauty of Rhodopean caves. 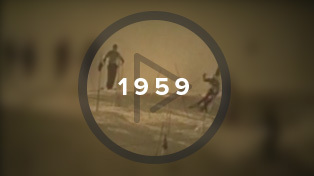 There is also a very interesting collection of skis and ski sport showing the rich history of the winter sports. 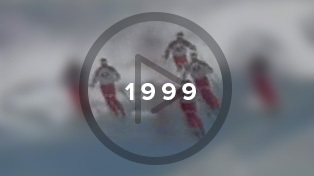 Chepelare is the hometown of the Olympic gold medalist in biathlon Ekaterina Dafovska (1998, Nagano, JPN) and the winner of the Big Crystal Globe in snowboard – Radoslav Yankov (2016). Valley. The castle histor is related to a local hero Momchil. The last couple of years a night light show is being projected on the rock telling the story of Momchil the Hero. 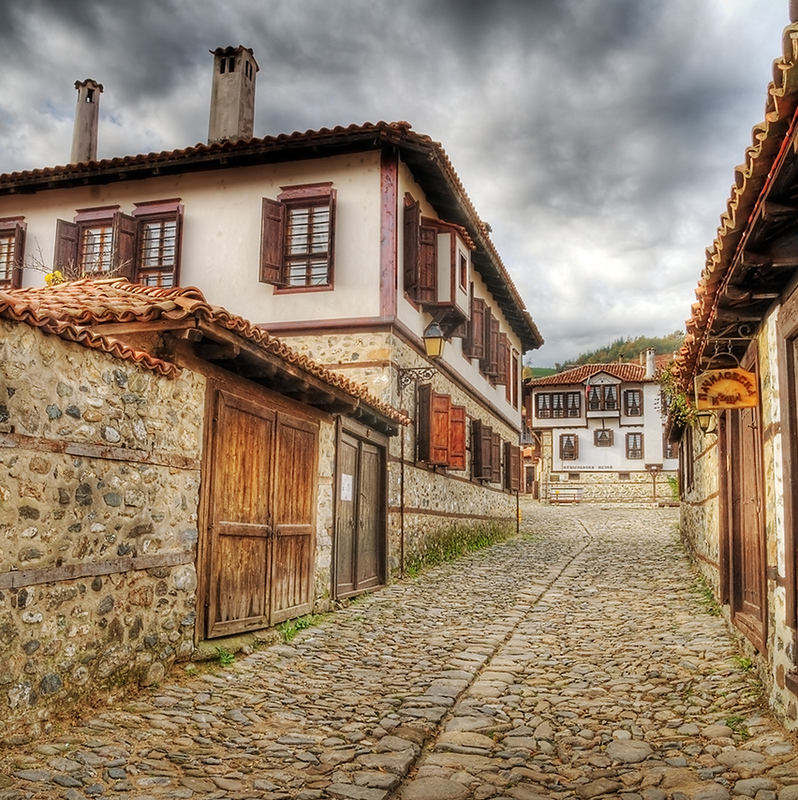 popular tourist destinations in Bulgaria. The city is unique in terms of archaeological, historical, environmental and multireligious aspects – it is one of the World’s Wonders. Many of the artifacts, discovered during archaeological explorations of Perperikon, can be seen in the History Museum in Kardzhali. 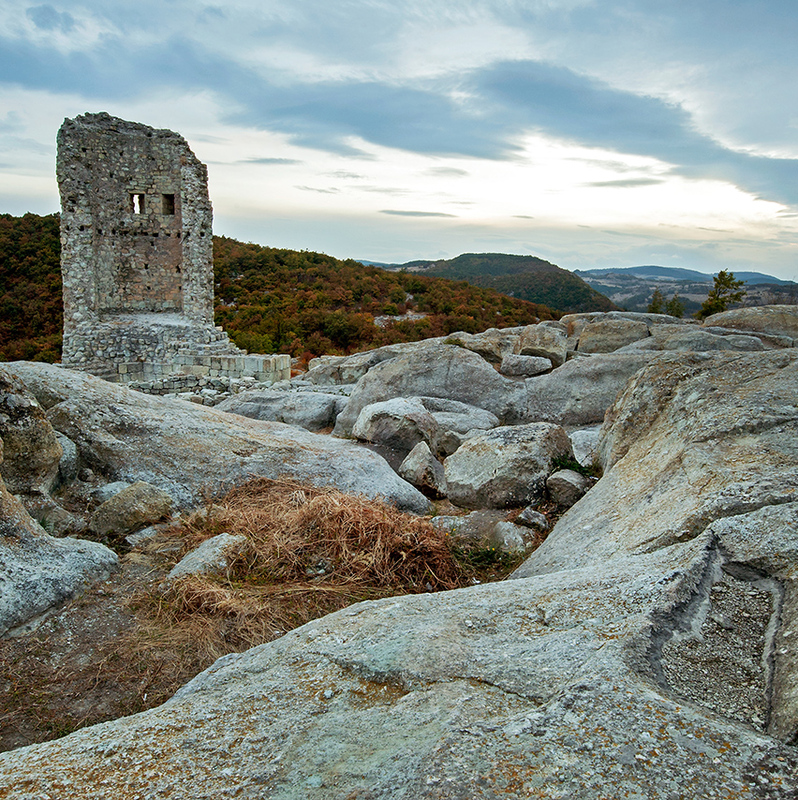 Perperikon is situated in the Eastern Rhodope range.